Happy summer, CUNY-J alums! Our first digital alumni newsletter was a huge hit this past spring. In this summer edition, we’ll update you on what’s been happening at–and outside of–the J-School. 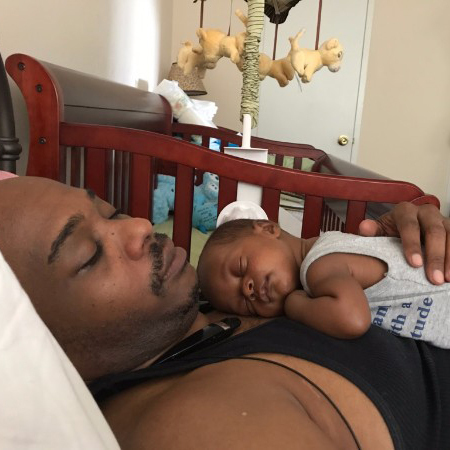 That includes news about May’s 10th anniversary homecoming celebration, alumni career moves and honors, staff and faculty, our newest alumni babies and four weddings. Plus a feature on Kiratiana Freelon, ‘14, and her reporting overseas. There’s also information on our upcoming job fairs and a major discount offer for those looking to sharpen their skills at CUNY J+. I enjoyed celebrating our 10th anniversary this May! Another invitation–from the Student Services folks and me: Join us on August 22nd at Printers Alley for a CUNY-J happy hour mixer. Eat and drink with the Class of ’17 and incoming students from the Class of 2018. A special thanks to amazing alum Bianca Flowers, ‘14, for curating our newsletters and to CUNY-J writing coach Deborah Stead for editing them. Stay in touch and let me know what you’re up to. And look for our next newsletter in the fall. Professor Travis Fox led the Alumni video stars panel, (left-right) Erin Horan, ’12, Angela Hill, ’07, Samantha Stark,’10 and Reed Dunlea,’15. 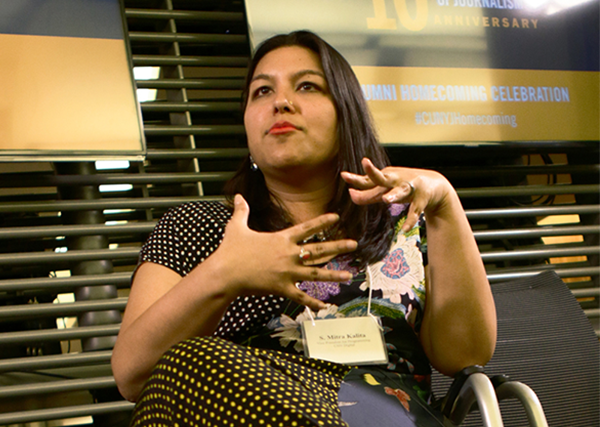 CNN’s Digital Vice President for Programming S. Mitra Kalita was the guest speaker at homecoming. 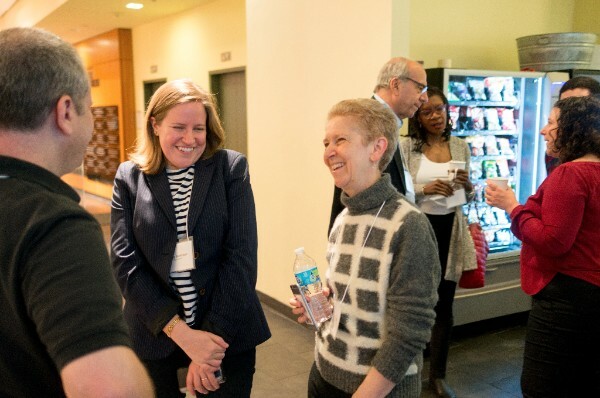 Dean Sarah Bartlett chats with alumni during CUNY J’s 10th anniversary homecoming. Accepting their 2017 CUNY-J alumni awards: Orie Givens,’13, Skylar Reid,’13, Jeanette Moses,’13, Angela Hill, ’07, and Kizzie Cox, ’12 (accepting award on behalf of Melissa Noel,’12). Join us at a happy hour for alums and new-and-current students at Printers Alley (next door to CUNY J) on Tuesday, Aug. 22, 5-8 p.m. Light fare and drink specials. Please RSVP no later than Sunday, August 20th. Aisha Al-Muslim,’09, was promoted to special writer for Newsday’s business section. 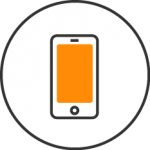 Joe Amditis,’16, founded the NJ Mobile News Lab to help local news publishers in New Jersey adapt to the changes in the mobile journalism landscape. He’s currently working as the associate director of the Center for Cooperative Media. Next City selected Deonna Anderson,’16, as a fellow for its Equitable Cities fellowship program, where she’ll cover the economic development beat. 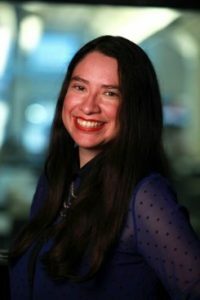 Fritzie Andrade, ’08, formerly Gizmodo Media Group’s executive video director, has joined New York Media, parent company of New York magazine, as director of video. Responsible for the strategic direction of the company’s video programming, Andrade will lead a team of 10 producers to develop series for the company’s brands–including Vulture, the Cut, Daily Intelligencer, Select All, and Grub Street–with an eye toward social-media distribution and on-site views. Allen Arthur,’16, is working on an investigation into Tennessee prisons for The Marshall Project. His reporting appears on The Crime Report and on Greylined, a Medium publication he created about incarceration in New York City. Suman Bhattacharyya,’16, joined Digiday as a reporter for the site’s financial technology vertical. Morten Buttler,’16, is now a reporter for Nordiske Medier, a magazine based in Copenhagen, Denmark where he covers architecture, construction, politics and the economy. Kathryn Casteel,’16, is a reporter for FiveThirtyEight, where she writes about economic and policy issues. Megan Cerullo,’16, is now a reporter for the New York Daily News. After coming on board as a freelance digital producer, Aliza Chasan,’15, was promoted to a full-time role at PIX11 news in New York. Eli Chen,’12, is a science and environment reporter for St. Louis Public Radio. She is also a producer for the local version of “The Story Collider,” a national science storytelling podcast. Camila Cibils,’16, joined El Observador in Montevideo (Uruguay) as a multimedia reporter. She covers performing arts and fashion. Terence Cullen,’14, is now a breaking-news reporter for the New York Daily News. Jessica Dailey,’10, started as the digital editorial director at Domino magazine. Shane English,’16, is working as an assistant editor at M. Shanken Communications. In May, Elis Estrada, ’11, became the director for the PBS NewsHour Student Reporting Labs. Last month Luis Miguel Echegaray,’15, joined Sports Illustrated as the head of Latino/Spanish-speaking content. Mark Fahey,’14, moved from the data unit at CNBC to Scripps Howard in Washington D.C, where he’ll be working as a data specialist. After 2 years covering politics for McClatchy’s video team, Natalie Fertig,’14, will be joining Circa’s Washington D.C. bureau as a video journalist in September. Tatiana Flowers,’16, will be working as a multimedia reporter at the Associated Press Denver Bureau for six months. Maggie Freleng,’15, joined The Guardian as a podcast producer. She also landed a temporary assignment with NBCUniversal as an investigative journalist. She’ll host an upcoming documentary series. 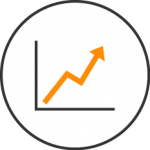 Simon Galperin,’16, is now head of growth (U.S.) for Opinary, a German audience-engagement startup. Damian Geminder,’15, is working as the communications coordinator and editor at Feminists for Life. George Goss,’16, is interning for the National Catholic Reporter. 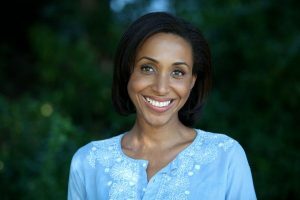 In June 2016, Orie Givens,’13, became the first race-and-ethnicity correspondent for TheAdvocate.com. He’s currently a freelance video producer/correspondent on the same beat. In January of this year, he joined FactSet Research Systems as the internal marketing communications manager. Nico Grant,’16, is now a reporter for Bloomberg News, where he covers technology. Colby Hamilton,’10, has moved to the Law Journal, where he covers national litigation. Mary Hanbury,’16, and Paul Hernandez,’16, landed internships with Business Insider. Anthony Izaguirre,’16, has joined the Associated Press Philadelphia Bureau after covering the Alabama legislature for the AP earlier this year. Joseph Darius Jaafari,’16, screened his new film, “WOOF: A Barkumentary,” across the country in July. You can get more information at www.woofthedoc.com. Josh Keefe,’16, is reporting for the International Business Times, where he covers money in politics. Dmitry Kiper,’07, was hired as an adjunct lecturer at CUNY’s Lehman College, where he’ll teach an English class starting in the fall. He’s been teaching at CUNY’s Borough of Manhattan Community College for nearly two years. Olivia Leach,’15, has joined ABC’s “World News Tonight with David Muir” as an assistant to the executive producer. Sierra Leone,’13, joined KSBW-TV, an NBC affiliate serving Monterey and Salinas in California. Her story on a local surf legend received national recognition and aired on CNN. Kathryn Long,’15, joined Mental Floss as a staff editor. Guglielmo Mattioli,’16, will be interning for five months in the Virtual Reality unit at The New York Times. Zameena Mejia,’16, joined the CNBC Make It vertical at CNBC.com, where she will report, write and produce digital content on entrepreneurship. Nick Perez,’16, got an internship with the Sacramento Bee as a video and graphics producer. Alexa Pipia,’15, is working as an assistant social media editor at Rolling Stone. Rheaa Rao,’16, landed an internship with The Wall Street Journal’s CFO vertical. Noa Radosh,’16, co-founded Forus Sifer Kilometer, a platform designed to help young Palestinians find freelance work. Ana Maria Rodriguez,’15, joined the Univision Noticias digital video unit in Miami as a health journalist. 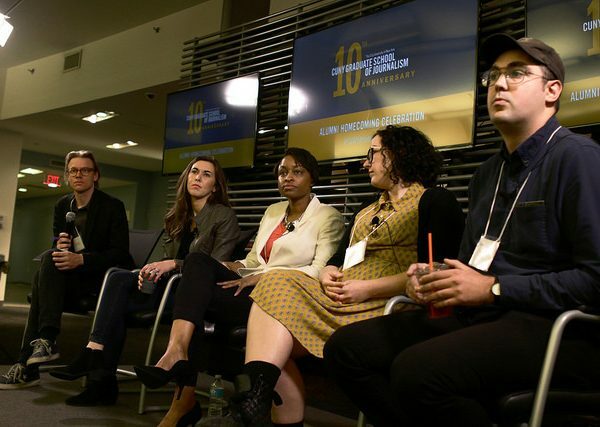 In April, Bianca Silva,’15, joined the Bleacher Report as a digital producer. Vinita Singla,’08, joined Mediabistro as a guest instructor for the Writing for Audio online training course. Taylor Tepper,’12, moved to Bankrate.com as a staff writer. Andrew Welsch,’13, was promoted to senior editor of Source Media’s Financial Planning and On Wall Street. Brooke Williams,’15, joined KXMD-TV, a CBS affiliate in Williston,North Dakota, as a multimedia journalist. Michael Wilson,’16, is working as an associate editor for McMahon Publishing, where he covers news about pain medicine and anesthesiology. Looking for a new employer? Thinking about a career change? Thursday, Oct. 19, 11:30 a.m.-4:30 p.m. This is our big annual event, with more than 50 companies participating. Thursday, Nov. 2, 12:30-3 p.m.
Spanish-Latino Job & Internship Fair. Have a job or internship to offer? Today marks the official debut of the new CUNY Graduate School of Journalism website, the first major overhaul in nearly a decade. The new site was developed by digital agency Modern Tribe in partnership with a team of CUNY J-School tech staffers and editors. Joe Amditis,’16, won a 2016 Excellence in Journalism Award in the media-affiliated blog category from the NJ Chapter of the Society of Professional Journalists. Emrys Eller,’15, and Cariba Party,’15, won The New York Press Club Award for their video story “Education in the Delta” for The Hechinger Report. Alcione Gonzalez,’11, and Almudena Toral,’10, were recognized by the 49th Annual Robert F. Kennedy Journalism Awards for their work. 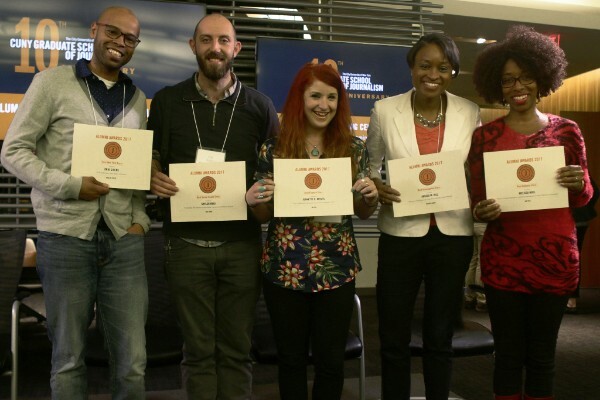 Nico Grant,’16, won the most recent CUNY-J Frederic Wiegold Prize for Business Reporting. Amital Isaac,’12, a producer for ABC’s “Good Morning America,” took home an Emmy for Outstanding Morning Program. Nicole Lewis,’16, won the most recent CUNY-J Newsweek Alumni Prize. A fellow for the GroundTruth reporting project, she is currently interning for the Washington Post’s national desk. Kathryn Long,’15, was chosen as a fellow for the Institute for Journalism and Natural Resources’ Great Bear Institute. She will be reporting on conservation issues, sustainable industry and coastal science. Annie Massa,’14, received a Society of the Silurians Award for Excellence in Journalism for a series she published with two other Bloomberg News reporters about the future of Wall Street technology. Musikilu Mojeed,’09, managing editor at Nigeria’s multimedia newspaper, Premium Times, and Alcione Gonzalez,’11, an investigative journalist for Fusion, were part of the Panama Papers consortium, which won a Pulitzer Prize for Explanatory Reporting. Annais Morales,’11, and her team at NY1 won the New York Press Club’s TV Spot News award for the station’s coverage of the 2016 Chelsea bombing–news coverage for which Morales was executive producer. Earlier this year, she helped launch NY1’s “In Focus with Cheryl Wills,” a 30-minute weekly public affairs program. Acclaimed Netflix documentary “Amanda Knox,” which was produced by Stephen Robert Morse,’12, is up for an Emmy nomination in the Outstanding Documentary or Nonfiction Special category. 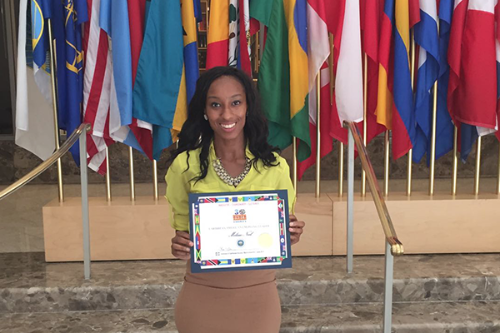 Melissa Noel was named one of the Institute of Caribbean studies’ 30 under 30 Caribbean-American Emerging Leaders, for her work providing more mainstream coverage of issues affecting the Caribbean region and Caribbean diaspora in the U.S. She was honored in Washington D.C. on Friday, June 23, 2017. Kudos to Melissa Noel,’12, for her exceptional reporting on the Caribbean community, both domestic and abroad. She received the 2017 Bringing Home The World International Reporting Fellowship from the D.C.-based International Center For Journalists. She was also selected as a fellow of the USC Annenberg Center for Health Journalism. Both fellowships will allow her to expand her reporting on the long-term impact on Caribbean children of prolonged parental separation due to migration. Barry Paddock,’08, a writer for the New York Daily News, worked on the Daily News/ProPublica in-depth series on the NYPD’s use of the nuisance abatement law to evict business owners and residents. The story won a Pulitzer in the Public Service Journalism category. Mike Reicher,’09, who now reports for The Tennessean, is the winner of the Stephen B. Shepard Prize for Investigative Reporting. Nadia Rose,’15, along with a fellow writer, won third place for spot news coverage from the New York Press Association. Karen Savage,’15, whose work on social justice issues won her acclaim during her time as a student, won the Sidney Hillman Foundation‘s Social Justice Reporting Prize. Joel Schectman, ’09, along with his two of his colleagues at Reuters won a National Press Club award for a series of stories on the Iran prisoner-hostage swap. Samantha Stark (’10)‘s short film, “The Forger,” which she co-directed for The New York Times, was nominated for an Emmy in the Outstanding New Approaches: Arts, Lifestyle and Culture category. 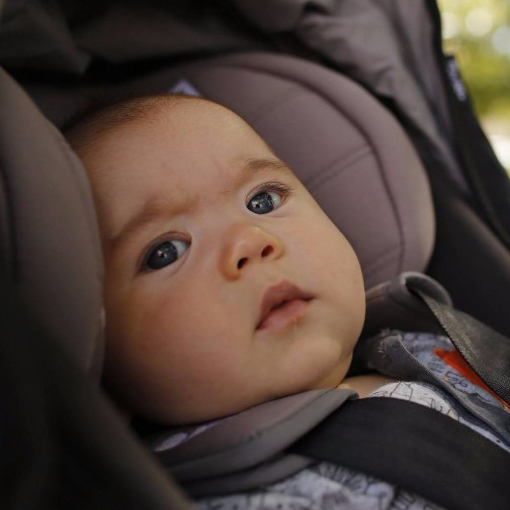 The film has won awards at World Press Photo, Pictures of the Year International, and The National Press Photographer’s Association Best of Photojournalism contest. It was also a finalist for The Peabody Awards and an official selection at Hot Docs, North America’s largest documentary film festival, where it won the Audience Award for short documentary. Taylor Tepper,’12, won the prestigious Gerald Loeb Award for “The High Cost of Coping” in Money Magazine. He also received the Best in Business award from the Society of American Business Editors and Writers (SABEW) and a Deadline Club SPJ Chapter award. Lisa Thomson,’16, has been selected for a 2017 JAWS Emerging Journalist Fellowship. Almudena Toral,’10, video/animation story for Univision Noticias, “Crimes on Cruise Ships: Impunity on the High Seas,” won a 2017 Photo District News Press Award. She also worked with her colleagues on two Emmy-nominated stories for Outstanding Features in Spanish. Tanzina Vega,’10, was featured in HerAgenda, a weekly Power Agenda series. The digital platform aims to bridge the gap between ambition and achievement for millennial women. Andrew Welsch, 13, and his colleagues at Financial Planning were presented with the Neal Award for Best News Coverage for reporting and analysis of the Department of Labor’s Fiduciary Rule. Screenshot of Feldman’s cover story on Newsweek’s site. 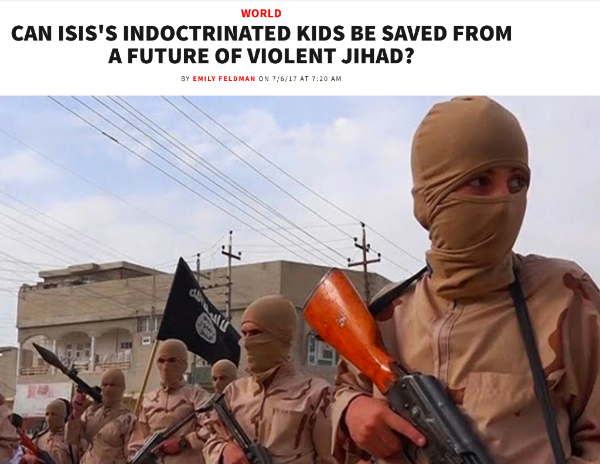 Emily Feldman,’09, coverage on the future of children exposed to the violence of Jihad insurgents was the cover story for Newsweek. Rosa Goldensohn, ’14, now a researcher at The New York Times, published an investigative piece on the close ties between New York City Deputy Mayor Alicia Glen and a major developer for affordable housing, a story that received significant recognition after it ran in CrainsNY. 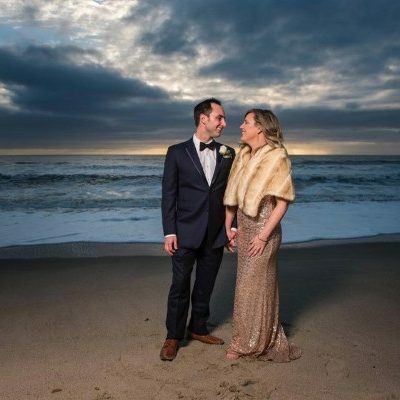 Mike Reicher, ’09, married Erika Borg in San Clemente, CA, on February 19, 2017. 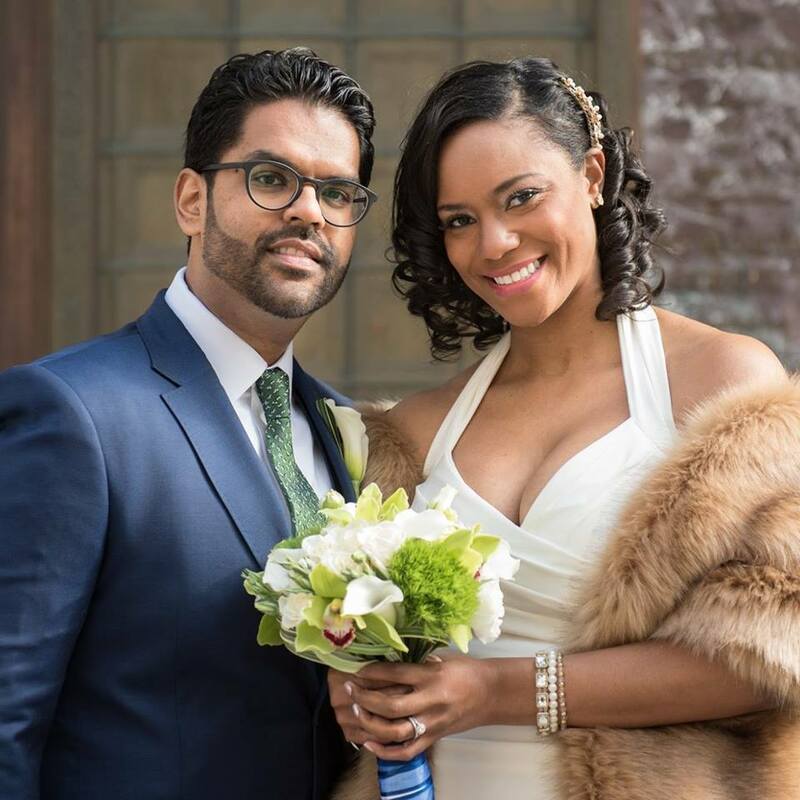 Vishal Persaud, ’10, and Kahliah (Laney) Persaud, ’11, married on March 24, 2017 at the City Clerk’s Office in NYC. 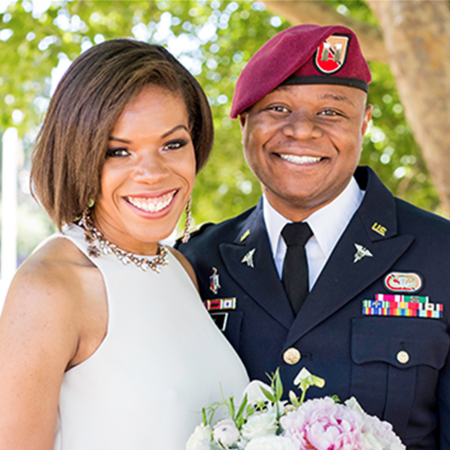 Sierra Leone Starks, ’13, married Roy Preston in Santa Cruz, CA, on June 13, 2017. 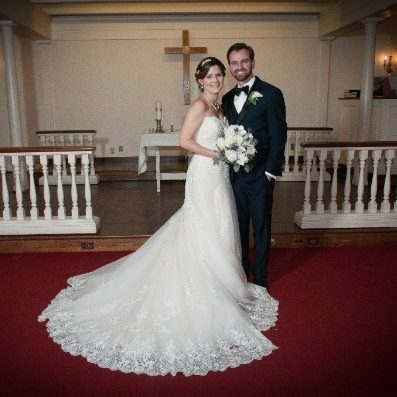 Michael Wilson, ’16, married Danielle DePeau on March 17, 2017, at the Mount Sinai Congregational Church in Mount Sinai, Long Island. 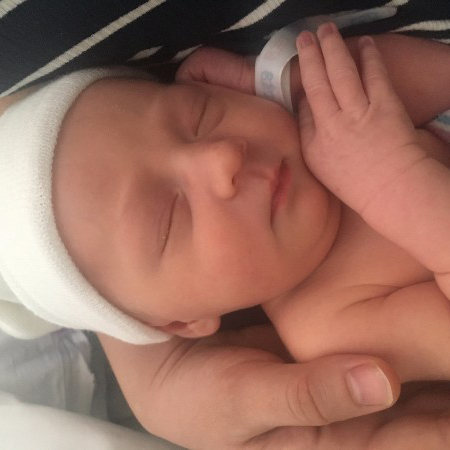 Rachel Sapin, ’12, and husband Jared Heiden welcomed their son Azure Heiden on Feb. 11, 2017. Meral Agish, ’14, and husband Paul Chirdon greeted daughter Lucie Chirdon Agish on April 19, 2017. 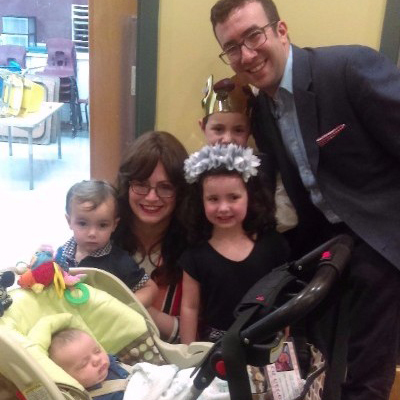 Rachel Bachrach, ’09, and her husband Shimkn welcomed their fourth child, baby David to their family on April 4, 2017. CUNY-J Help Desk added some bundles to their team. 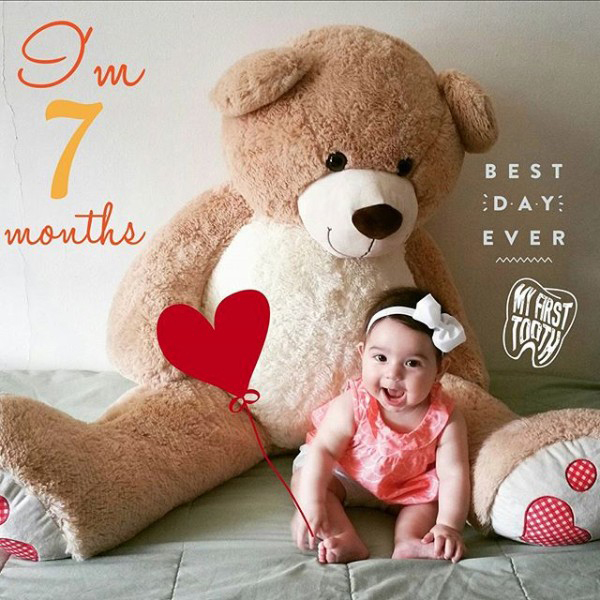 Danny Kaminski and his wife Pilar Kaminski, welcomed daughter Olivia Rose on Dec. 22, 2017. And Ernst Elizee and girlfriend LaToya Lebby welcomed Aiden Michael Elizee, on Feb. 15, 2017. 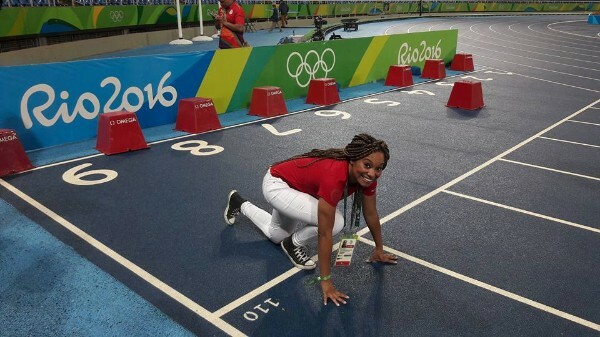 Kiratiana Freelon at the Rio olympics. 1. Why Brazil? What are you doing now? I moved to Brazil in April of 2015 because I wanted to launch my career as an international reporter, and at the time Brazil was a “hot” place for news. Rio would be hosting the Olympic Games in 2016 and the country was undergoing significant political changes. It was a good market to start a career. I also love Afro-Brazilian culture, so I knew it would be an easy place to adjust to. Right now I’m freelancing in Brazil, based in Rio de Janeiro. My work has appeared in The Washington Post, Fusion, New York magazine, The Root, Shadow and Act, among others. 2. You covered the 2016 Olympics in Rio. Tell us about your experience. I covered the build up to the 2016 Olympic and Paralympic Games. Until April 2016, I wrote about the effect of the Games on Brazil. During the Games I worked for the organizing committee, managing the English-language social media platforms: These were entirely different experiences; one was journalism, the other was public relations and communications. 3. Any parallels or difficulties that exist in reporting abroad vs. reporting in the U.S.? The good thing about Brazilian people is that they are very open people, so finding stories and reporting them isn’t entirely difficult. It just takes time and effort. 4. Advice for current students/alums who are thinking about reporting overseas? As a student, I would try to use the summer to report in the country you are interested in moving to. This will give you a head start in adjusting to and reporting in a new country, I wish I had known that. Join every facebook group related to your region and reporting. I manage a Facebook group for women international reporters. Send me an email if you want to join at Kiratiana@gmail.com. The first decade of the CUNY Graduate School of Journalism generated a range of visual reporting that challenges conventional ideas about New York City. Focusing on overlooked neighborhoods and subjects, the work produced by our students reveals a complex, lively and often unseen version of the city and its environs. Left: Class of 2013’s Skyler Reid hangs a photo at the Grad Center. Lisa Armstrong, who has served with distinction as a Craft, Narrative, and International Reporting professor since she started working at the J-School eight years ago, has been appointed to the full-time faculty as an associate professor, effective in the fall 2017 semester. Adjunct professor and Social-J alum,’15, Sabrina Gordon, along with her colleagues, was nominated for an Emmy in the Outstanding Arts & Culture Documentaries category for “BaddDDD Sonia Sanchez,” which chronicles the life of the famous poet. 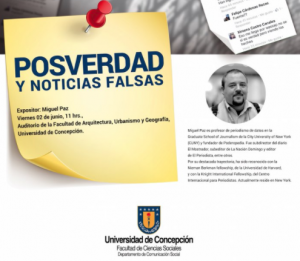 Miguel Paz, distinguished lecturer in data journalism, went to Chile in June for a reporting trip, during which he also gave presentations about fake news in electoral processes in the National Congress and at the Journalism School of Concepción University. 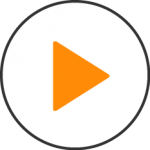 Need to update your video skills? Curious about bots? Hungry to learn investigative tricks from a Pulitzer Prize winner? Associate Professor and Chief Librarian Barbara Gray reminds alumni to check out the Research Center’s online resources. Alumni interested in promoting or highlighting their work are strongly encouraged to pitch their stories to Social Media Marketing Manager Ellen Lai, who presides over the J-School's social media accounts.